The new school year is just around the corner. Life is often hectic once school starts, so this is a great time to spend extra time together. In today's post, I'll share a fun Mommy-and-Me Date idea -- Burgers & Shakes at MOOYAH! 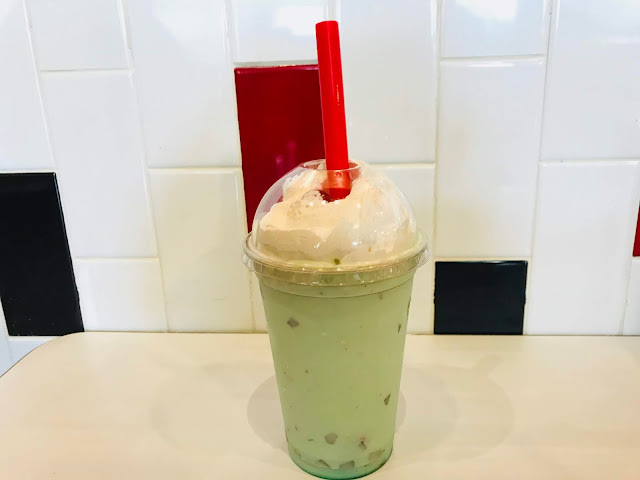 I'll tell you about MOOYAH Milkshakes that are filled with Peace, Love, & 100% Real Ice Cream. I'll also share some fun conversation topics. Let's start with the Mommy-and-Me Date concept. I initially started our Mommy-and-Me Dates as activities where each of my children could pick something fun to do and we would spend one-on-one time together. However, my children are clever and convinced me that they wanted to share their Mommy-and-Me Dates so that they could double their fun. So, now we have two per week where they each pick something fun and the three of us go. We always look forward to our special time together. Sometimes our outings are as simple as a trip to have smoothies and visit the library. Other times, we'll drive into Dallas to visit the Perot Museum. However, as creatures of habit, one of our favorites is a trip to MOOYAH because we love the food, chalkboard, and opportunity to bond. MOOYAH is one of the first restaurants that we visited when we moved here several years ago. Our first visit was memorable because the staff introduced us to the menu and told us about the area. I remember that one of the employees even brought a small milkshake over for us as a nice surprise. We somehow felt more at home by finding our local MOOYAH because our visit was such a welcoming experience. 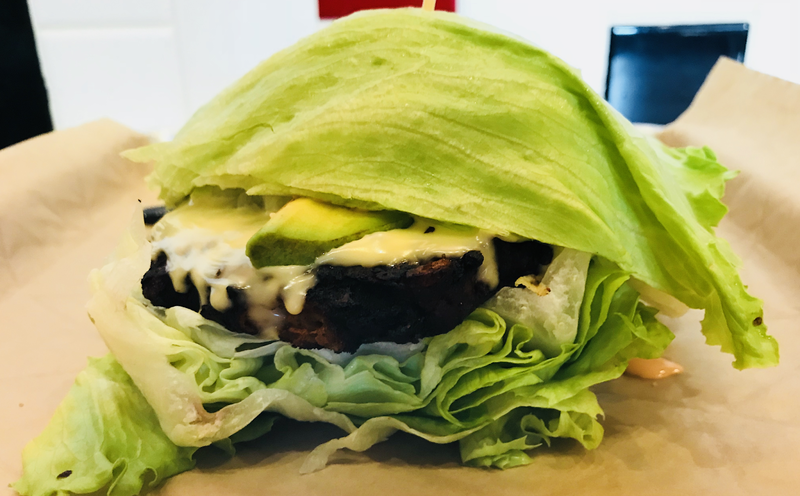 MOOYAH is perfect for a Mommy-and-Me Date. I've always thought that the designers of the restaurant must have children because they seem like perfectionists when it comes to catering to families. They have cozy oversized booths and a menu that has something for everyone. They offer ways to entertain children with a fantastic Moodle Doodle Chalkboard for kids to draw while they wait for their food. They also have coloring sheets with trendy cow-themed designs. I'm one of those moms that feels stress about taking my children to restaurants in case their behavior is not perfect, but I truly feel like it's acceptable to bring my children to MOOYAH since the restaurant is so welcoming to them. Now, let's talk about food! My favorite menu item is the Loaded House Salad that comes with Fresh Greens, Avocado, Applewood Smoked Bacon, Tomatoes, Mushrooms, Fried Onion Strings, and Balsamic Vinaigrette. You may optionally add a burger to this salad which I definitely recommend! Another mom-friendly sandwich is the Farmer's Favorite which comes with a MorningStar Farms Black Bean Veggie Iceburger, Swiss Cheese, Avocado, Tomatoes, Spicy Ranch Dressing. 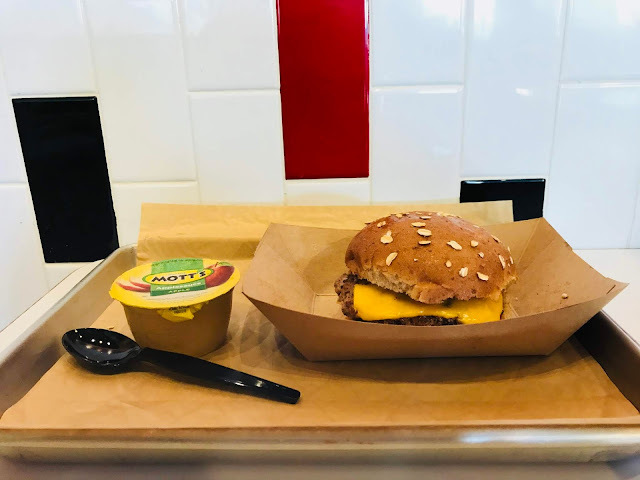 My youngest enjoyed a Kids Meal with a Cheeseburger, Applesauce, and Milk. The funny thing is that I remember when this was my oldest son's favorite meal! Of course, we all shared fries. MOOYAH has the best fries. We order the Sharable size which is more than enough for all of us. 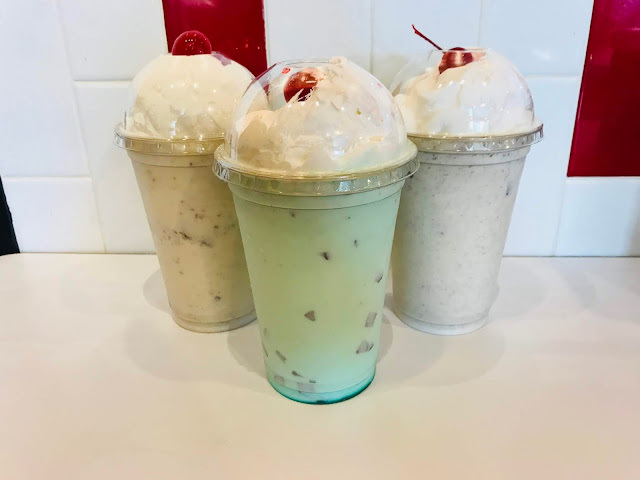 Personally, my favorite is the Mint Chocolate Chip Milkshake. 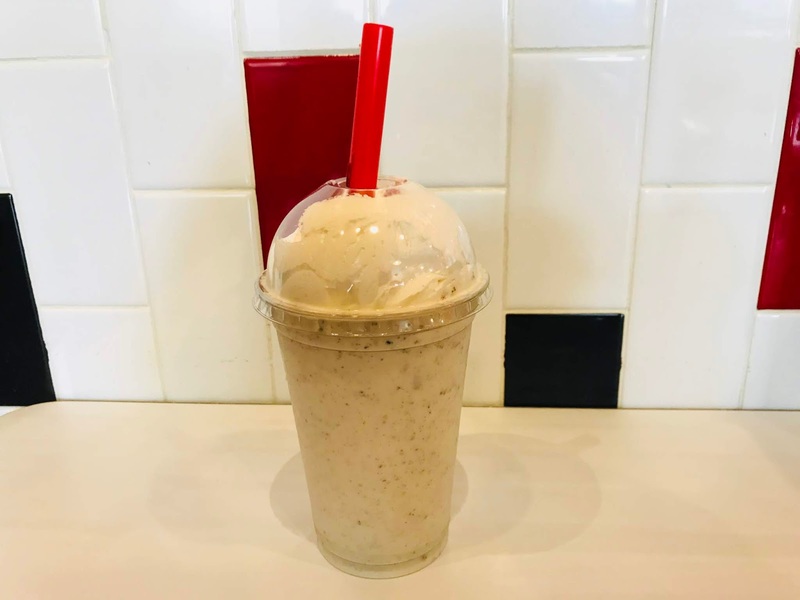 My youngest sons love the Reese's PB Cups Milkshake. What do you think you will be when you grow up? What do you think your siblings will be when they grow up? How did you change over the past school year? What are things that you like about yourself? What is something that you want to accomplish this school year? What is the best way to encourage you at school? If you could only eat one food forever, what would it be? Write today's date on the MOOYAH Moodle Doodle Chalkboard and draw a picture of us having lunch. We hope that you enjoy the last week before school begins! Please feel welcome to use our conversation topics for a fun Mommy-and-Me Date with your children. 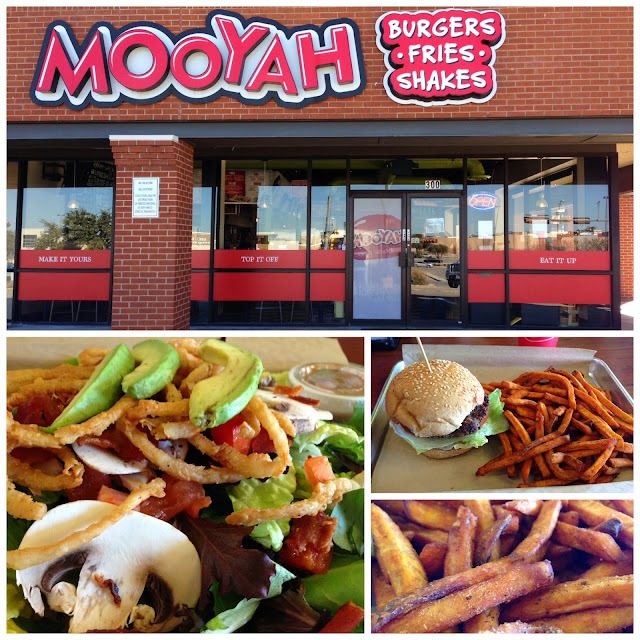 If you want to visit a trendy MOOYAH restaurant, click here for their store locator. 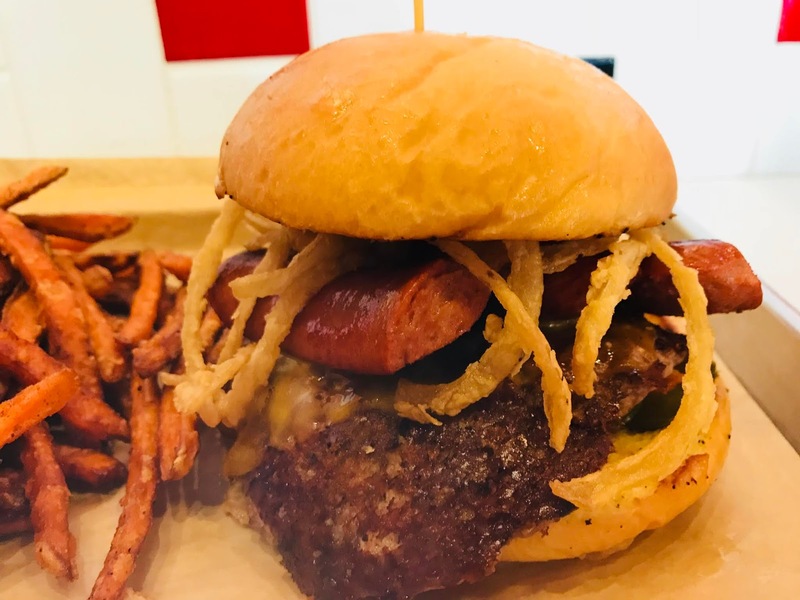 One lucky reader will win a $50 MOOYAH gift card. Enter using the Rafflecopter below. The winner must have a U.S. shipping address. The winner will have one week to respond to our email. Otherwise, we will select a different winner. Good luck!